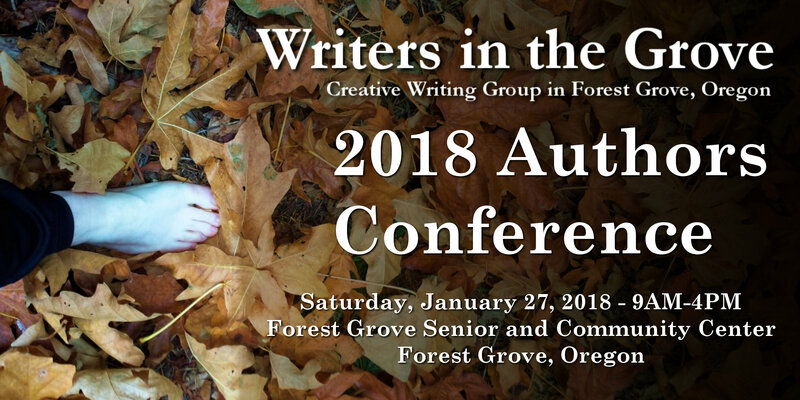 Writers in the Grove only accepts submissions to this site from members of Writers in the Grove. To ensure compliance with this rule, you will be asked a question on the form that is required. If the answer isn’t right, the form may not work and your submission will be rejected. Thank you to all members for sharing your beautiful and inspiring work with our fellow members and the general public. We are so proud of all you do and delighted in this opportunity to show you off to the world. Members have two options for submitting content to this site for publishing. They can use the form below or directly email the editor(s). To use the form below to submit your work for publishing on this site, please know that you will retain ownership of the content. You may be contacted to provide a bio and image to include in your submission, a decision that is up to you. Please complete the form to your best ability. A test question to prove you are a member of Writers in the Grove will be asked. The form will not work until this question is answered. We do this to restrict submissions to members only. In addition to filling out the form, please follow these instructions to ensure speedy publishing of your content on this site. Place two spaces (hard returns or enters – one blank space) between paragraphs. Do NOT include pictures or graphics. Do NOT include tabs or spaces to align poetry. If it must be forced into a structure, please explain it in the instructions to the editor(s). If the submission was inspired by a prompt on this site or in our workshops, please indicate which one. Please copy and paste your poem or prose into the provided form area once. Member submissions will be released as soon as possible as to not conflict with other scheduled site content. You may not receive confirmation that your submission went through. Be patient with us. We’ll let you know when the content is live on the site via email or at our next scheduled meeting.